The EGMUS group was established in 2002. At present 30 European countries, from within and outside the European Union, are represented in this group. The main objective of EGMUS is collection and publication of comparable statistical data. Available data from national museum statistics and surveys are compiled and updated and stored in the Abridged List of Key Museum Indicators (ALOKMI) table. 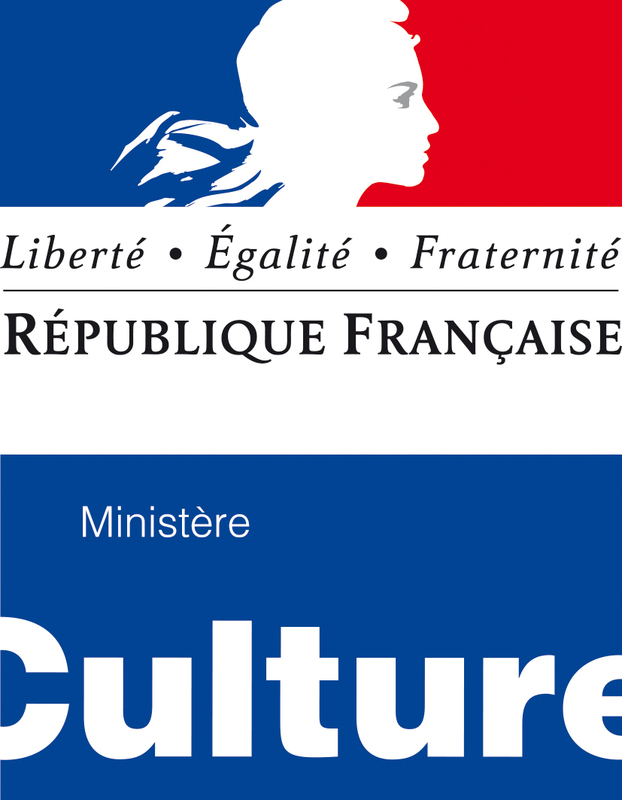 The ALOKMI is the first step towards the harmonisation of museum statistics in Europe. See Statistics on this website. Although some partial comparisons between the participating countries are already possible from the ALOKMI figures, more comparability will be achieved if national museum statistics apply common questions. See Standard Questionnaire on this website. Collect and compile available statistical data on museums in Europe and promote the harmonisation of museum statistics. The last EGMUS Plenary meeting took place in Zagreb/Croatia on 11th and 12th October 2018. 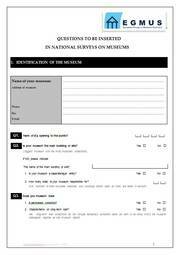 This Standard Questionnaire was adapted by the EGMUS group in November 2013.